Welcome to Creich Community Council. 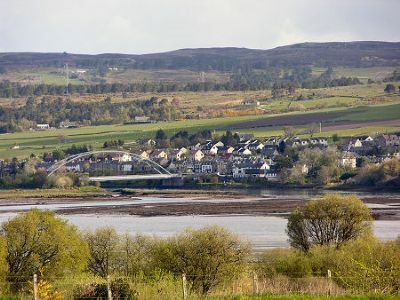 The Council represents people living within the communities of Bonar Bridge, Invershin, Rosehall and Spinningdale in the county of Sutherland in the North Highlands of Scotland. We aim to promote the well-being of the residents of Creich by ascertaining, co-ordinating and expressing their views to local and public authorities on matters which those authorities are responsible for. These include Highland Council TEC Services, planning applications, health, education and youth development. We are non-party political and actively encourage the involvement of everyone in the community. If you have a question or cause for the Council, we would like to hear from you. DELIVERED BY THE KYLE OF SUTHERLAND DEVELOPMENT TRUST IN PARTNERSHIP WITH HIGHLAND WIRELESS.